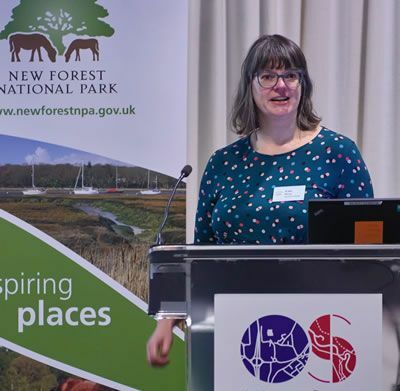 We bring together businesses, communities, charities and universities to ensure our world class environment in and around the New Forest National Park flourishes as an integral part of how we work and live. A global exemplar of precious landscapes working in harmony with a thriving economy and community. You’ll be at the centre of thinking and action around one of Government’s key policy approaches for the environment. You’ll be invited to network with those who are leading the field in natural capital delivery. You’ll help shape how businesses and communities can create a sustainable future for our natural world. You’ll find opportunities to work with like-minded organisations on projects which can help protect and improve our natural environment. Inform – promoting research and awareness of natural capital benefits. Advocate for natural capital approaches. On acceptance onto the Partnership, members are asked to send their logo as confirmation of their commitment to the vision and responsibilities. In return, you will be sent a certificate, invitation to join the Green Halo LinkedIn group, marketing toolkit and regular email newsletters with updates and events. We need your ideas and enthusiasm! 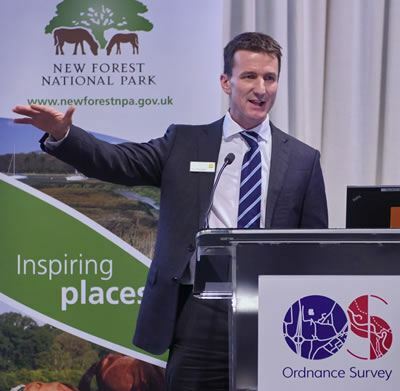 Contact greenhalo@newforestnpa.gov.uk, or call Paul Walton on 01590 646631.